It’s October 31st and you know what that means! If you are renewing your International Coach Federation (ICF) Credential this year you have 62 days left to complete all of your CCE units. Since it is a common Halloween tradition to give treats on Halloween, I thought it would be fun to do a surprise freebie for coaches. 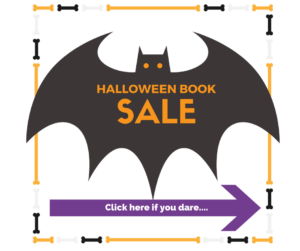 Until midnight tonight, you can download The Really Competent Coach books completely free. Each book counts for one ICF Resource Development CCE unit. When you are just starting to build your coaching practice there is so much to learn! Most of your potential clients will be asking for ICF credentials, so it is imperative that you understand and integrate the ICF competencies right from the start. It’s an important part of your business strategy just like your website, marketing, and branding. 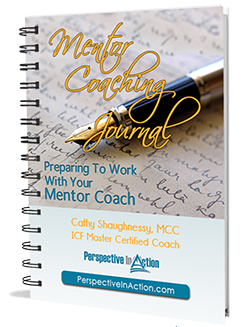 If you are an internal coach in your organization, coaching credentials are equally important. They will help you demonstrate that you are seriously committed to growing your skills. After all, coaching conversations are different than most of the other conversations that are a part of your role. 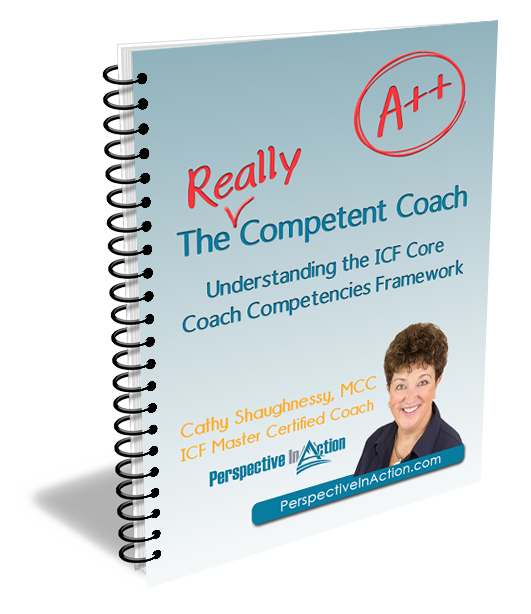 Aligning with the ICF competencies will help you hold that space professionally and ethically. I earned my ACC designation, then a PCC, and finally an MCC. I totally understand how overwhelming it can all be. I know the level of commitment, time and education it takes. That’s why I am working on this book series. It’s my way of breaking the competencies down into bite-sized pieces (just like those little candy bars I’ll be devouring tonight). I’ve added examples from my work in the field, and strategies to help you implement what you have learned right away. AND I am writing and releasing these short books one at a time so that I can integrate the great feedback I get from coaches as they read each installment in the series. 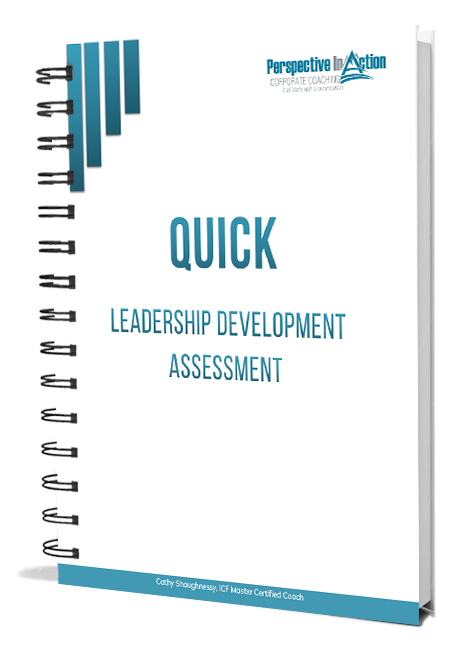 So, if you are a new coach looking to build your competencies or a seasoned coach working on your credentials, these resources are for you. If you are a coach educator, be sure to let your students know that these books are available. They are a great way to begin preparing for the coach knowledge exam. Share a link in your blog or newsletter! I hope you will take advantage of this limited time offer to get these resources for free. You’ve got until midnight tonight, but why wait? You can download them here, right now. 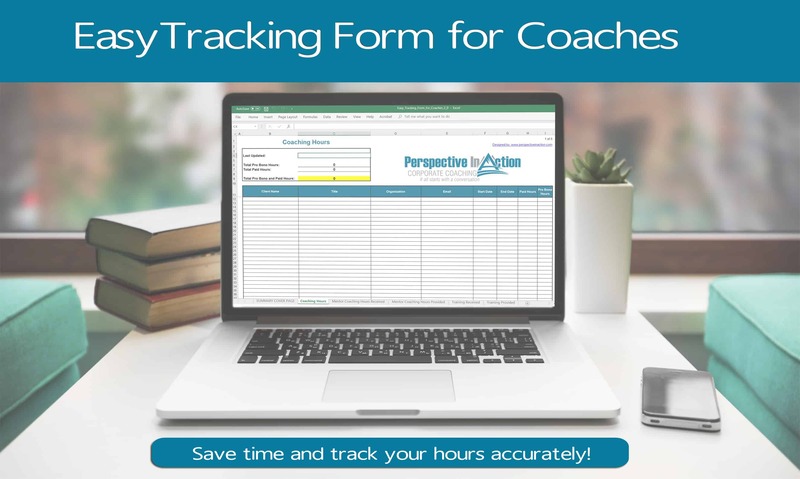 Please take a minute to pay-it-forward and share this post with your coaching colleagues. Who doesn’t love a surprise Halloween treat? ?